This week exclusively on the Dance Insider e-mail list: Anne-Charlotte Schoepfer writes about the Conservatoire National Supérieur de Musique et de Danse de Lyon’s Maison de la Danse performances of Stéphane Delatre’s “Her Body is a Cage,” excerpts from William Forsythe’s “The Vile Parody of Address,” and (above), conservatory director Davy Brun’s “LAK.” DI subscribers receive the entire review in French and in English, plus art. Not yet a DI subscriber? 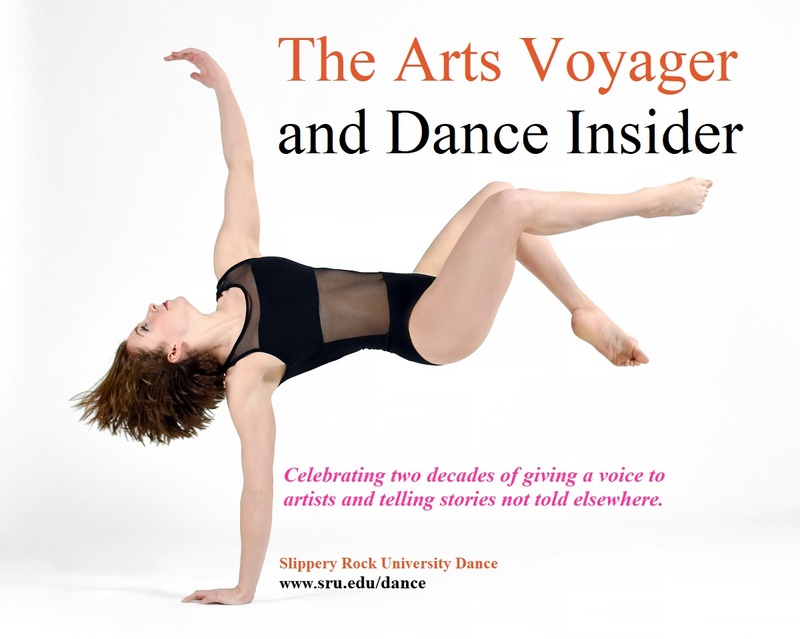 To subscribe to the DI and access both this new content and 2,000 archived stories by 150 writers covering 20 years of performances and art on five continents, plus five years of the Jill Johnston Letter, for just $39.95/year individuals or $69.95 institutions, just designate your PayPal payment in that amount to paulbenitzak@gmail.com, or write us at that address to find out about payment by check or in Euros. (In the latter case, the payments will be directed to our European correspondents.) You can also contact us at that address to find out about limited, well-integrated e-mail advertising options. Sarah Lowicki photograph courtesy CNSMD.